feel respected and inspired, empowering them to become high achievers. feel nurtured and cared for as individuals and valued for their contributions and achievements. have confidence to explore new challenges without fear or limitations. 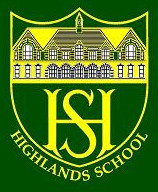 ensure that our children will leave Highlands as passionate, capable, confident and independent learners.